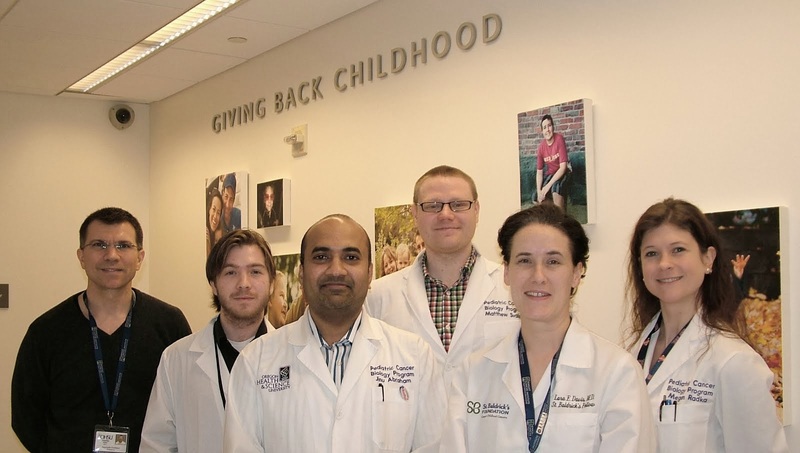 The Children's Cancer Therapy Development Institute was profiled in the Huffington Post today! After President Obama revealed an ambitious plan to support personalized medicine in his 2015 State of the Union address, all eyes turned towards the hope this promise might deliver to families dealing with childhood cancer. Our General Counsel and resident superdad, Jonathan Agin, profiled how cc-TDI will be part of this promise in his heartfelt, informative column. Read the full piece at HuffPost Impact.